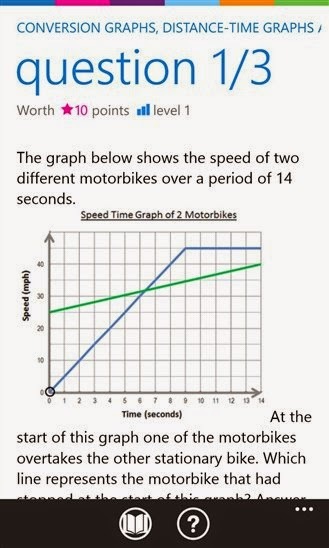 Microsoft Math app released for Windows Phone. Microsoft Math makes the learning experience personal, engaging and exciting. Students can do math exercises, read theory, learn from examples, and take tests. Microsoft Math adds a social dimension to education, making it possible to collaborate and compete with other students. Teachers can use Microsoft Math to motivate, monitor, and track learning and skill levels, giving more specific and individual feedback to students. It's a great tool for enriching the learning experience, engaging students even after school hours and outside classrooms.